 What is Scrying Divination? There is plenty to learn about scrying. The art of psychic scrying is rooted in antiquity. Not only is it little-known, scrying is one the more difficult divination techniques. Anybody can study a book and grasp the Tarot or Runes, but to successfully scry commands a familiarity with symbolism and a capability of interpreting the symbols correctly. You will need to devote copious amounts of time to this practice. So, if you are convinced you have no extrasensory perception, the study of scrying may prove to be a waste of time. It is certainly an exercise in patience. If you’re not willing or don’t enjoy gazing at a scrying tool for hours, possibly without results, learning about scrying is probably not for you. What Can Be Used for Scrying? 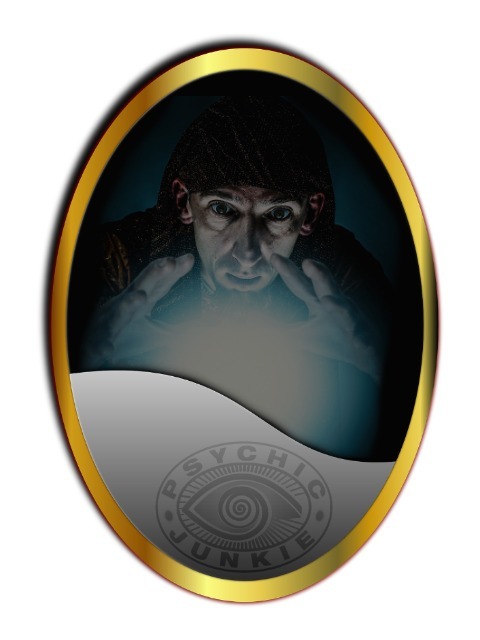 Psychics use reflective surfaces, such as mirrors or crystal balls, to obtain information from the Universe. The beginning scryer may only see symbols or colors, which must be decoded. This is one of the complexities of scrying divination. But with dedicated practice, images of people, places and things are likely to manifest, making it easier for the scryer to interpret the story. 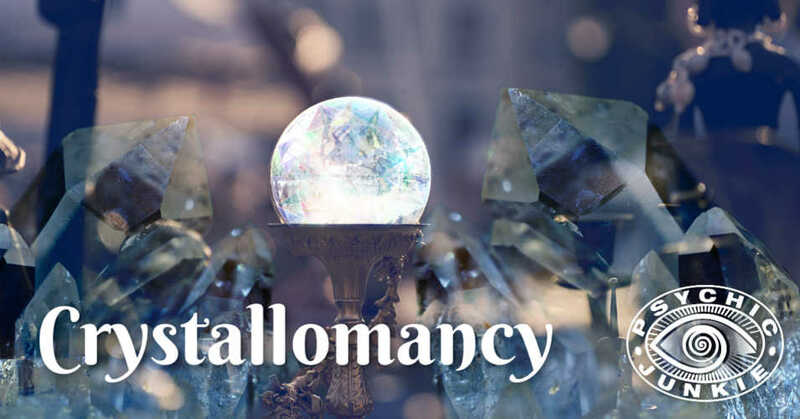 Is Crystallomancy Scrying with a Crystal? Yes, crystal scrying is perhaps the most well known form of divination is with a crystal ball. The image of a gypsy woman sitting at a table peering into her quartz or glass orb has possibly been the most depicted representation of psychics and fortune tellers throughout the ages. "Mirror, mirror, on the wall, gift me with mystic wherewithal." What is a Black Scrying Mirror? We know every girl needs a little black dress. With a resurgence of public interest about scrying, she may need a little black mirror too! The black scrying mirror, aka ‘magic mirror’ is said to be a threshold to higher dimensions where the user can tap into wisdom of the ages and/or observe a client’s past, present and future. Divining with the little black mirror is not quick or easy to master but, at the end of the day, it can divulge answers and information like none of the other metaphysical tools can. What is the scrying mirror made of? These days they can be made of anything with a shiny dark surface. For instance on Etsy, Amazon and eBay you will find scrying mirrors in glass, wood and plastic, but most popular is the black polished obsidian. What is the meaning of Catoptromancy? Catoptromancy refers specifically to scrying by use of mirrors or other reflective objects. A scrying bowl is made with a matt surface unlike the polished reflective surface of scrying mirrors. But they become reflective when filled to the brim with water. A scrying bowl is normally made in wood, pewter, or marble and are best in a dark color. The preferred shape is wide and shallow. Some people like to use a ritual like this one for scrying with bowls of water. This is a hot topic! :-) Fire scrying is the divinatory art of gazing into a flame. Fire scryers can gaze at the flame of a single burning a candle or gaze at all the flickering flames of an open fireplace or bonfire. Any flame will suffice, because it is the flickering of a flame that helps trigger the mind's psychic resonant state of Alpha and Theta waves. A common mistake for beginners is to try and force images to come. You have to remain relaxed, as if waiting for the movie to begin. If you decide to try scrying, don’t expect to see stories with beginnings, middles and ends. Remember that the information you are seeking appears in your mind’s eye, rather than the scrying tool itself. For the clairaudient inclined your inner voice may divulge all you need to know at the time. Doing a psychic scrying can be a conundrum because you need to practice on real people, but you won’t know how until you get the gist of what your practice involves. Pendulums are also labeled ‘scrying tools’ and pendulum scrying can be an easier way to start for a complete novice. Clairvoyants are probably the best candidates for mastering the art of scrying, as they are already comfortable with seeing visions. Clairaudients may overhear conversations as if the images were in another room.  Psychic mediums might use a crystal ball to put their clients at ease because a lot of people expect the psychic to use ‘tools’, such as cards and crystal balls. It is purported that Nostradamus was a scrying expert as he would go into a trance state and gaze into a bowl of water to “take a peek into the future”. Master scryers can access Akashic records, where everything that was, is or ever will be is stored. Kasamba has a good group of Professional Crystal Ball Scrying Readers. First time clients can get 50% discounts and free introductory minutes with each. Not only is a pendant attached to a chain, necklace, or leather string the easiest divination tool to master, it is an auspicious way to get your psychic mojo humming. Read more to learn all about pendulum scrying get a free printable pendulum pad to practice with too! 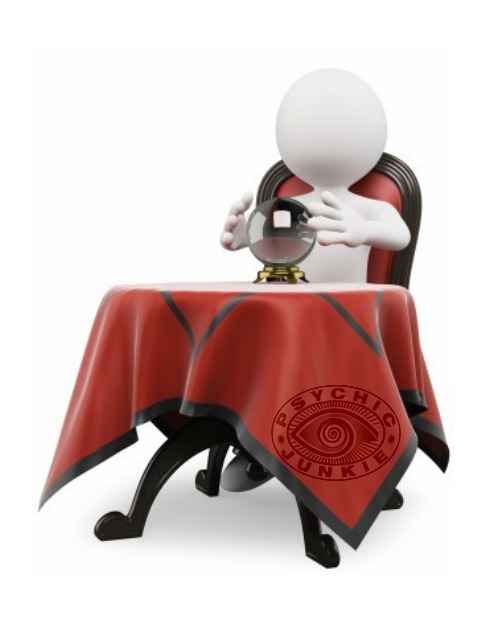 Some psychics can gaze into crystal balls, or points from a crystal cluster, to prophesize about your future or connect with departed souls. Crystallomancy scrying with a crystal is a superb tool for divination and for healing body, mind and spirit.